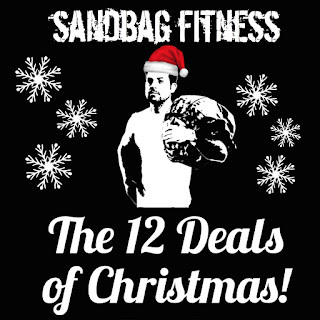 Welcome to Day 3 of our 12 Deals of Christmas countdown sale! Each day we'll be offering a specific product at a big discount, of up to 75%. These deals are strictly for 24 hours only so be sure to keep an eye on the blog or our social media channels to find out more. 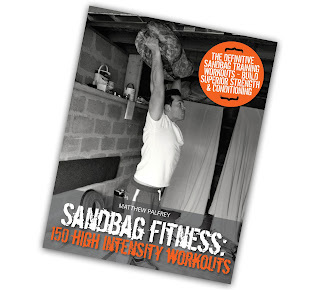 Purchase Sandbag Fitness: 150 High Intensity Workouts in paperback and get a free pdf ebook version too!